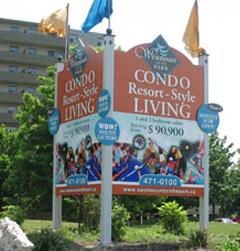 Non-Illuminated ground signs are one of the best options for placing permanent advertising for your organization. The process of designing and building a ground sign is an important one. They are an excellent way to show others the most important messages that you want to send to the world. 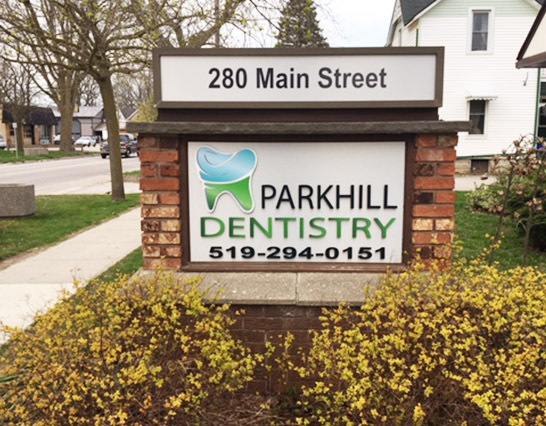 A well-designed ground sign is an invaluable investment into the recognition of your organization, providing an impact that can really set you apart from others. Our non-illuminated ground signs can be constructed from either wood, metal or even plastics in some cases. 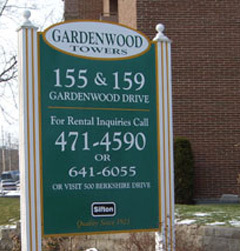 These signs offer advantages over illuminated ground signs because they can be customized much easier by using paints and wood products not found on illuminated ground signs. 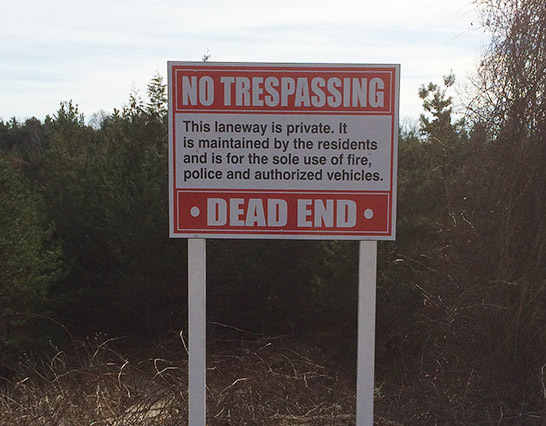 Ground signs vary greatly in complexity and size. 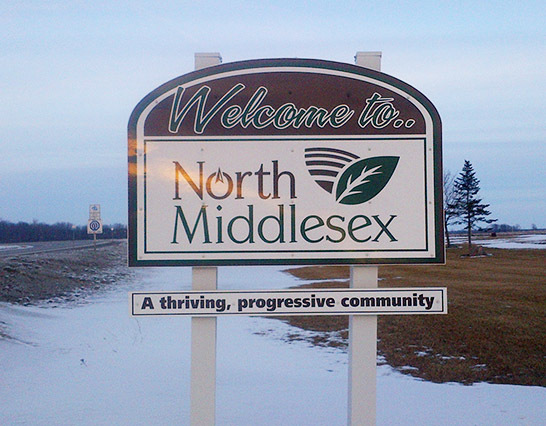 Davies Signs has been making many different types of ground signs for several decades and we have experience working with odd shapes and complex logos in just about any size! 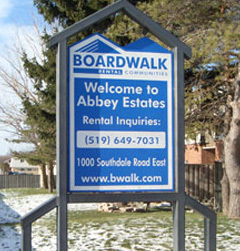 Our ground signs are built with the finest materials from high-quality paints to smooth, durable faces. At Davies Signs we take pride in each and every job because we understand the importance of the messages that our signs deliver. 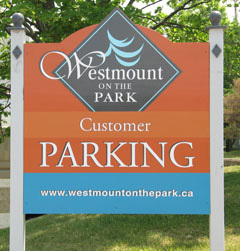 If you’re looking for more information about ground signs and/or for pricing give us a call!